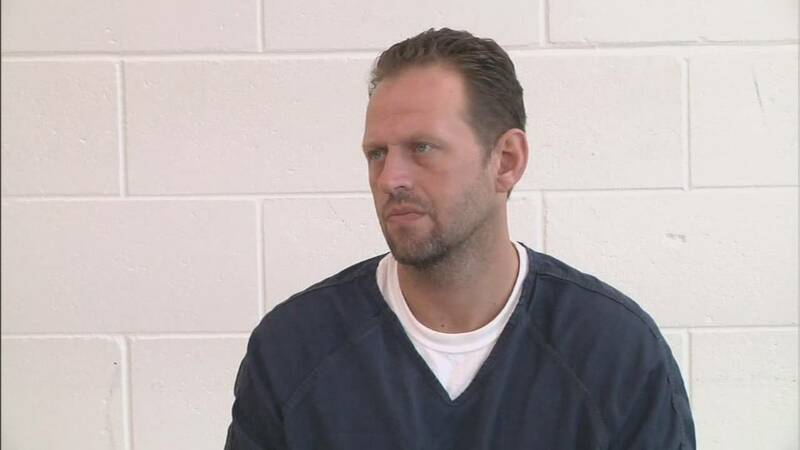 ST. JOHNS COUNTY, Fla. - A St. Johns County man accused of murdering his estranged wife and her friend in 2015 will not have his trial moved, a judge has ruled. Attorneys for James Colley Jr. had argued for a change of venue, because of what they called “enormous” pretrial publicity. A judge denied that motion, along with a motion to take the death penalty off the table and a third motion seeking to exclude victim impact evidence. Colley's next pretrial hearing is Nov. 28. A trial date has not been set. Police said Colley left a courtroom after pleading no contest to violating a domestic violence injunction, went to his wife, Amanda's, St. Augustine home and shot and killed her and her friend, Lindy Dobbins. According to evidence released in the case, Colley was apparently unhappy about a relationship that he believed his estranged wife had with another man. That man was one of four people inside Amanda's home when Colley came from the backyard, pulled out a handgun and started shooting into the home's sliding glass doors, according to deputies. Deputies said he began yelling, "Where is he?" as he tried to find the man, who had run out of the house. Colley also ransacked the home before the murders and confessed to his father minutes after the shootings that he shot the two women, according to deputies.